Thanks for all who were able to attend! 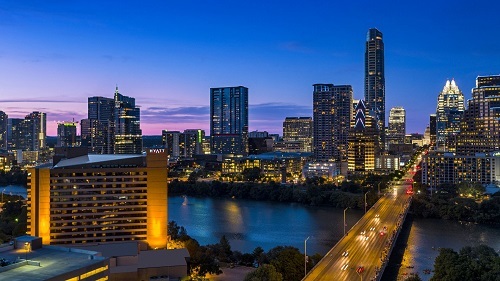 We hope you enjoyed your time at the Annual Meeting in Austin, Texas, and we hope to see you again next year! The Association of Academic Health Sciences Library (AAHSL) Annual Meeting is held in conjunction with the Association of American Medical Colleges (AAMC) Annual Meeting. While they are held in conjunction, the programs are completely separate this year. The AAHSL Annual Meeting activities will take place on November 1 and 2, followed by the AAMC Annual Meeting on November 2–6.